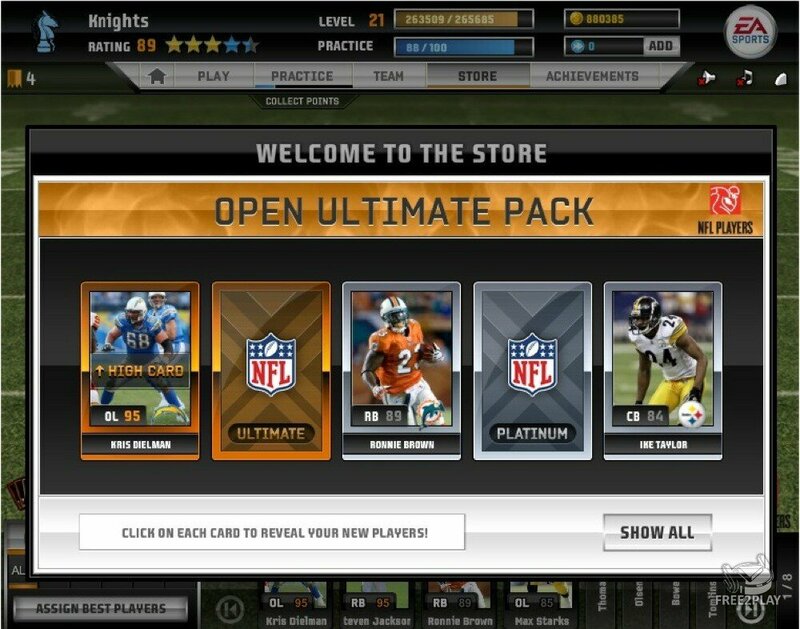 You ready to coach your own NFL team to glory? 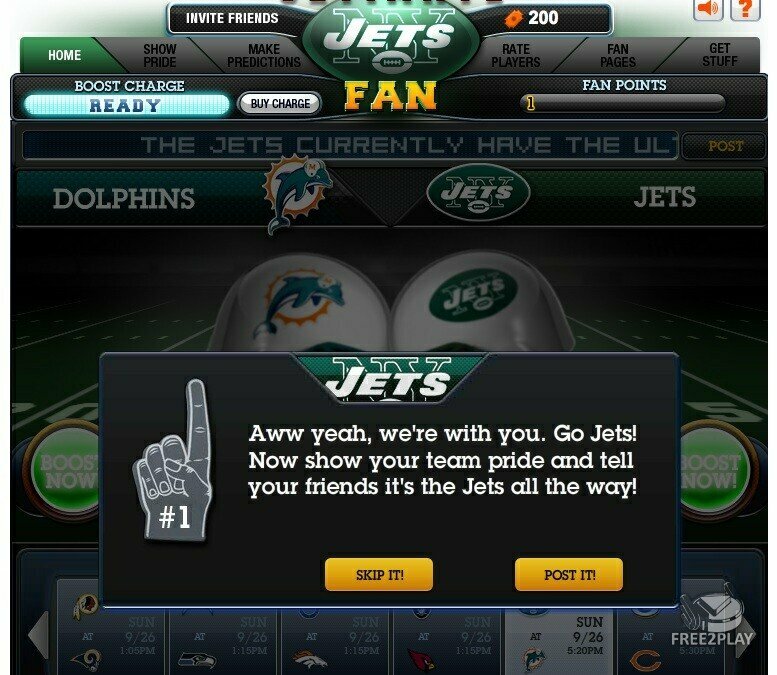 Create your own franchise, draft NFL players, build stadiums and gather fans. 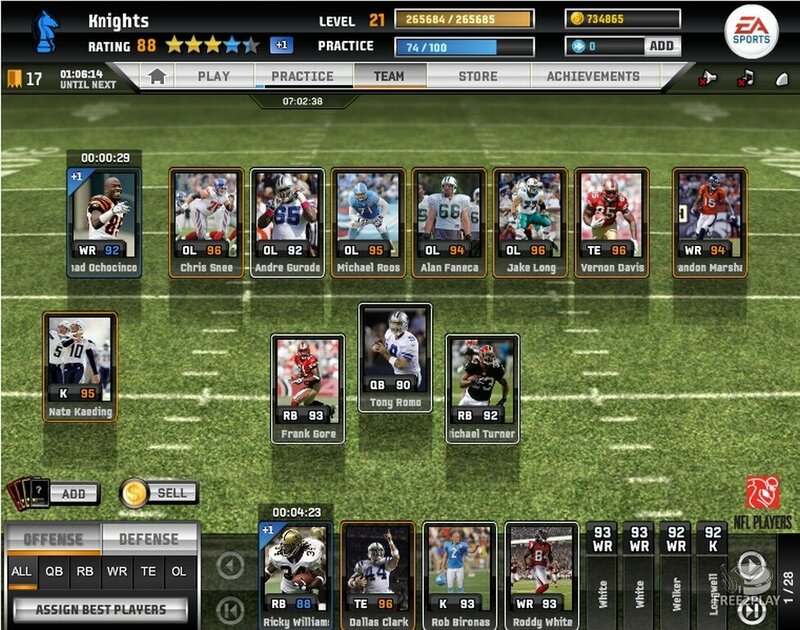 Set practice sessions to keep your team fit and pit them against real NFL teams for a chance at Super Bowl rings! Compete against your friend's teams for in-game prizes and bragging rights! 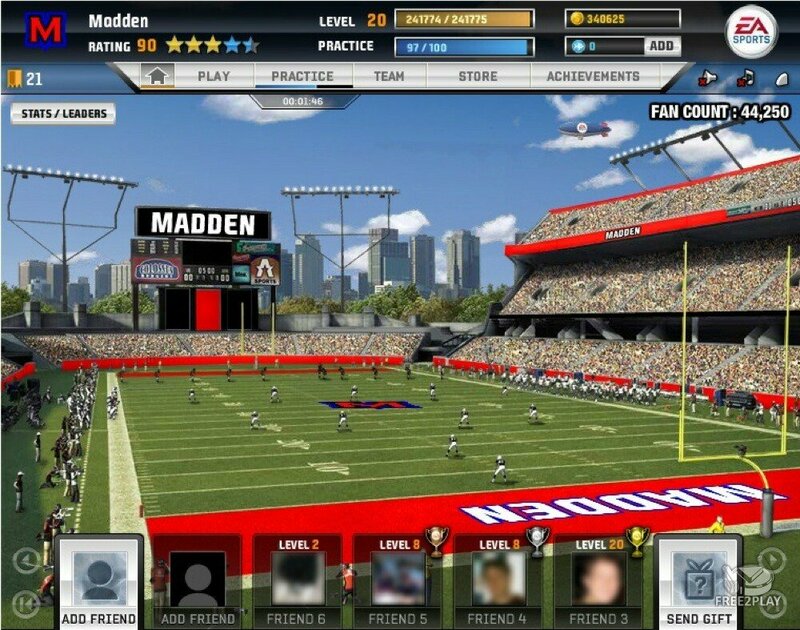 and don't forget to publish it all on your Facebook wall, welcome to Madden NFL Superstars!